Yesterday was moving-the-stuff day (although moving-the-people day won’t happen for a few more days, so we’re set up with a pretty glam situation, air mattress on the floor and a suitcase full of work clothes) and it was glorious. The light was perfect, and the imperfections seemed manageable. That ripped screen I didn’t notice before we moved in? I CAN FIX IT. (And I have been scouring the internet for the right screen patch system, so I’m not just joking here.) I’ve ordered the replacement parts for the broken latches on two of the windows (not a safety issue, just a keeping-the-window-open issue) and really, I’m just spending the day mentally arranging lawn furniture. It’s telling, perhaps, that I’ve never had a blogging tag for anything like “home.” I haven’t really had a home at any point in my adult life, so of course I haven’t written about it. I’ve had lots of places where I’ve lived, but none of them have been anything more than sleepholes. Well, to be fair, the apartment that Raven and I have shared for the last three years has been more than a sleephole, but much less than home to me. It was his home long before I moved there, and his memories and history sit in the place. He shared the space with other women at other points, and I just couldn’t ever settle there. I was a lodger, not an inhabitant. So this – this seems different! It will be my home! Our home! We will set it up together and put the same furniture in different places and collaboratively choose the wall art, rather than living with his choices from long-ago times. We will agree on organizational systems – or disagree, perhaps – and I will put labels on drawers and pretend that maybe, after all these years of living in the world, I will be able to do it a little differently. I will be organized. I will dust weekly. Yeah, ok, probably not that. 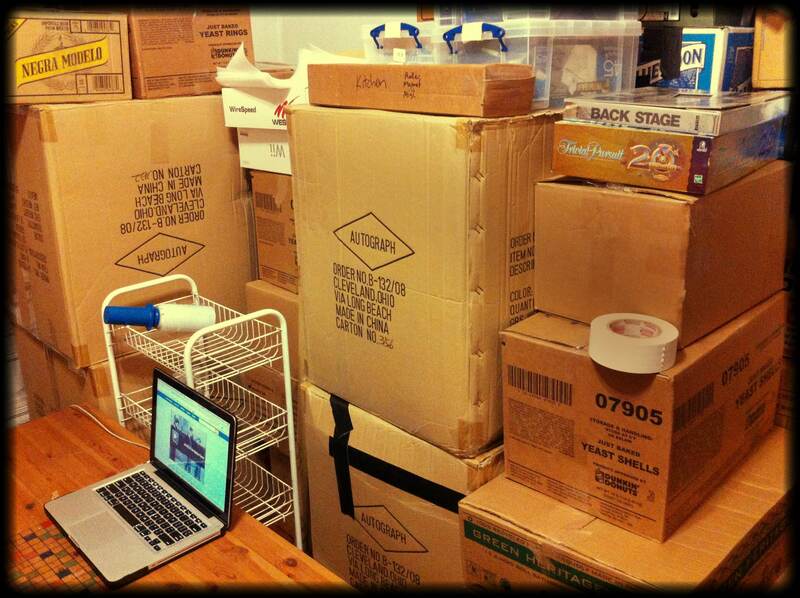 He did more of the packing than I did (well, frankly, he has more stuff than I do, and also a much more flexible schedule) and had clearly cracked by the time he got to the end of the process. 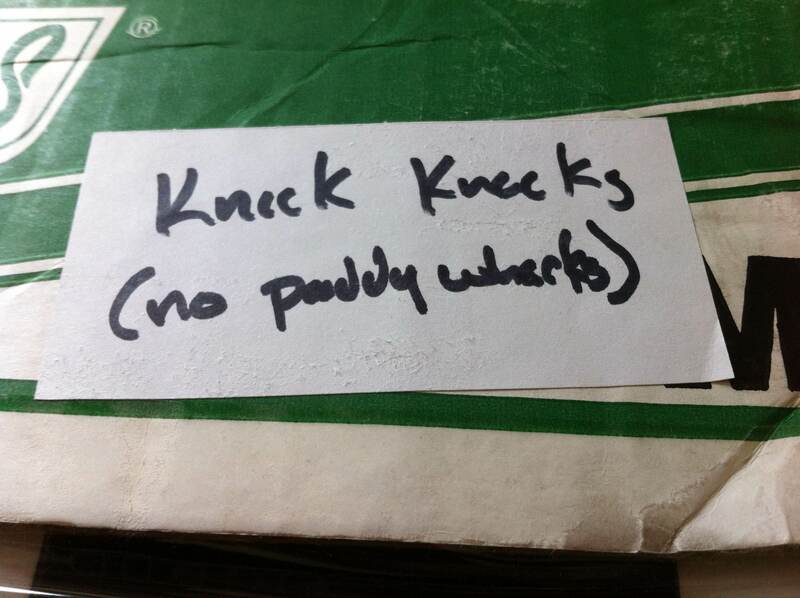 This one, in particular, made my day – which is pretty special, since the day was already pretty well made. 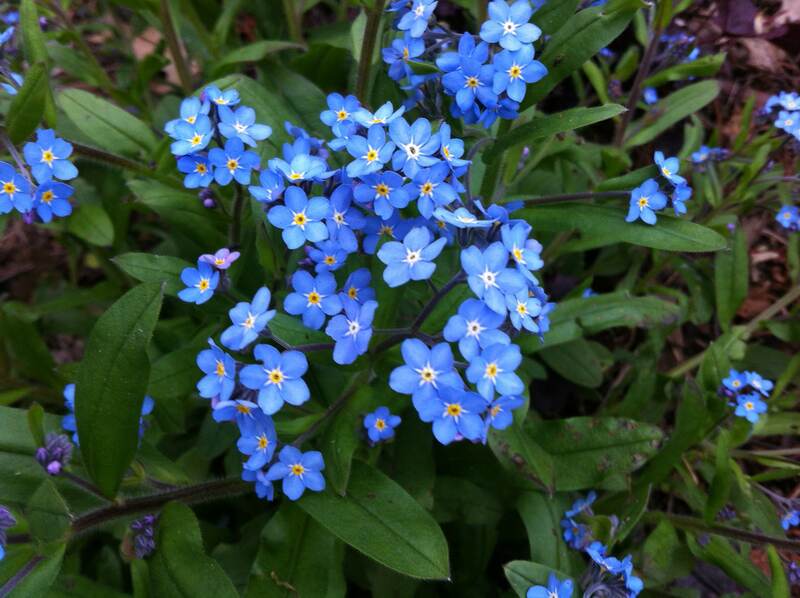 Forget-me-not indeed. I won’t forget my years in Washington Heights, but I’m pretty sure I won’t yearn for them, either. I’ll be a Jersey girl before you know it. And weirdly, I can’t wait. 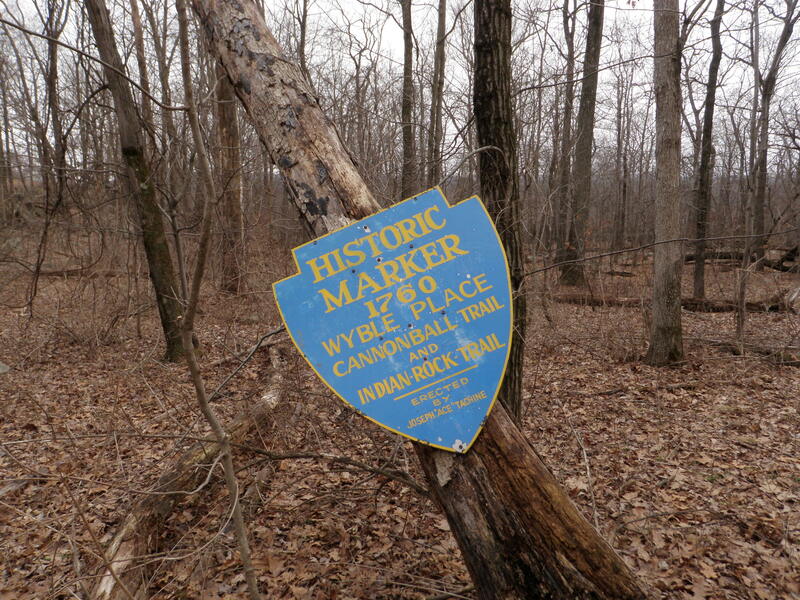 One of the things I’ve really come to love about living on the East Coast (yes, there might actually be more than one, although I’m not sure of that) is the presence of history, thick history, everywhere. 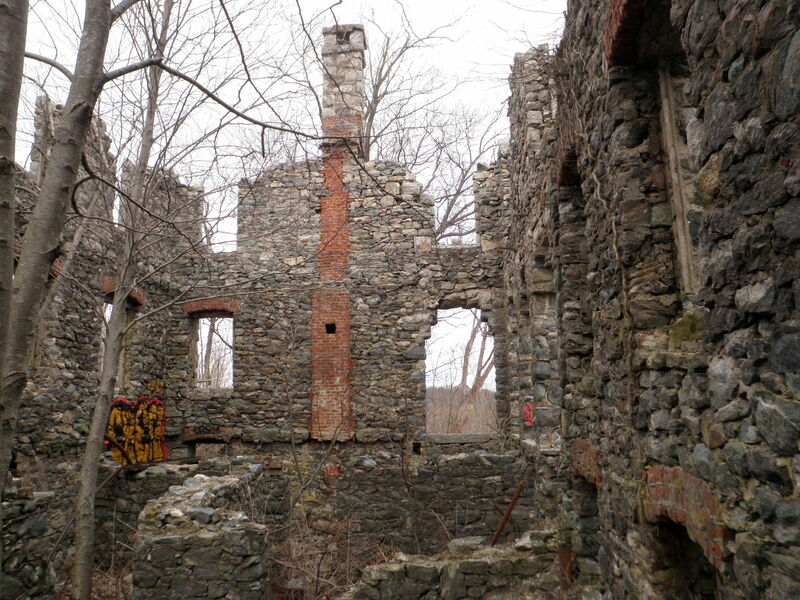 The buildings are old, the roads are old – and best of all, there are ruins to be found, all over the place. I love it. 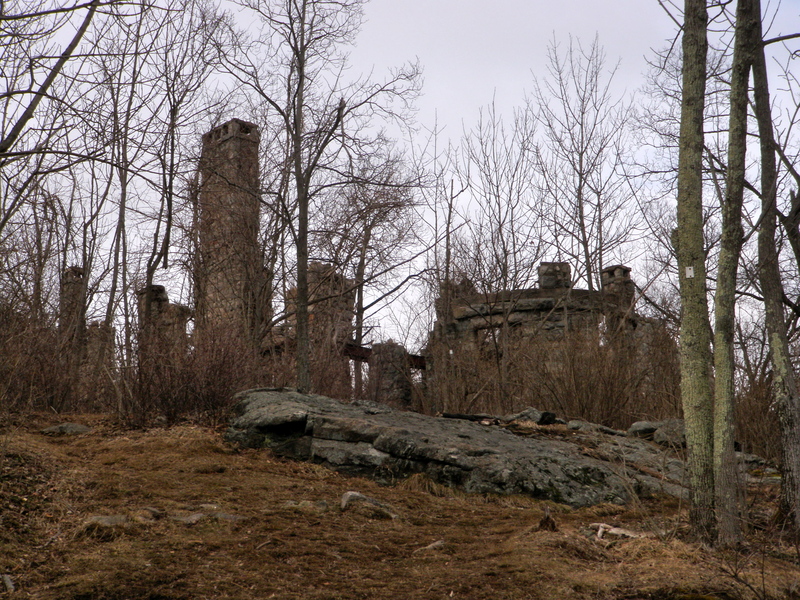 I love it when we’re out hiking and come across surprise ruins – but there’s a lot to be said for the ones we go seeking, as well. There happened to be a day recently when we rented a car to take care of some errands. And since those errands were only going to take a couple of hours, we decided to drive somewhere we would never normally be able to go. 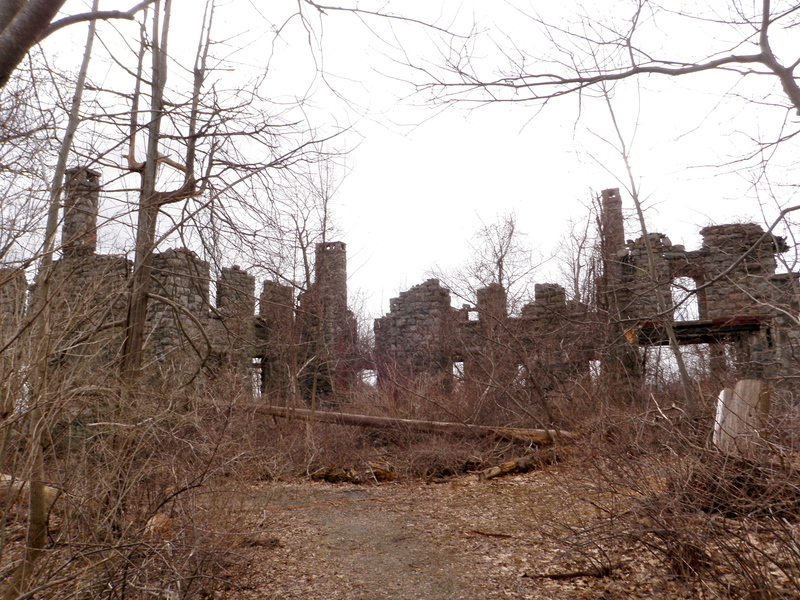 After a little research, and based mostly on this link, we decided to go to Ramapo Park where we could explore Van Slyke Castle. The first part of the trail we took to the ruins. 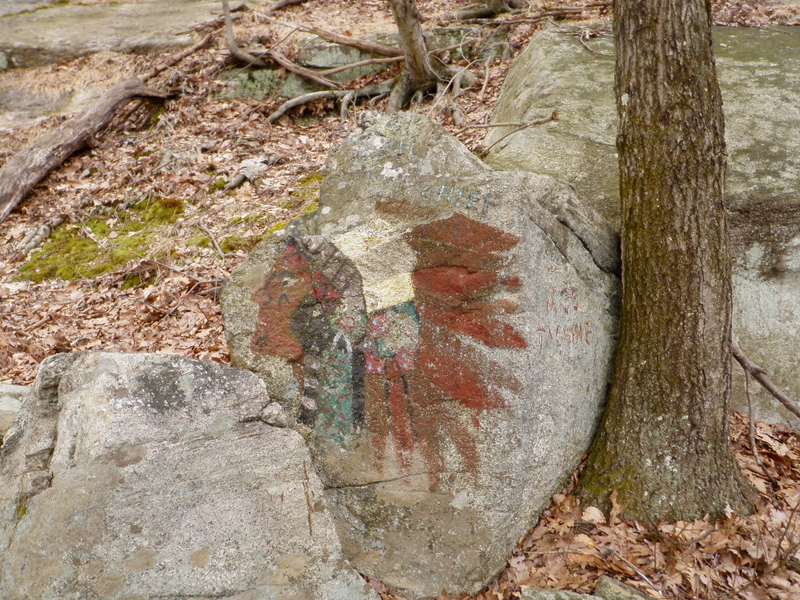 the Indian Head Trail, was built by a (possibly very crazy) man named Joseph “Ace” Tachine. Which I wouldn’t have known, except for the fact that his name was all over the place. 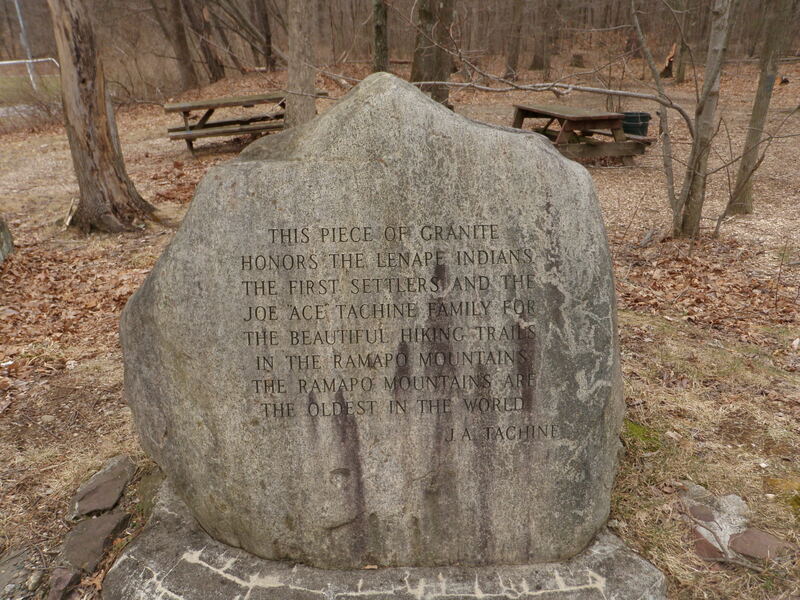 And why was the trail so named? Tons of those. All over. The trail got less crazy, though, and after an easy meander along a long, narrow, glacially-formed lake, we headed up a tiny mountain for the ruins. And up. And up. And while there is no part of me that is actually capable of imagining what life in this house must have been like, I’m glad that someone one hundred years ago decided to be a crazy rich person and built the house of their dreams.